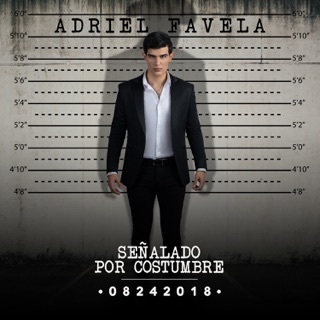 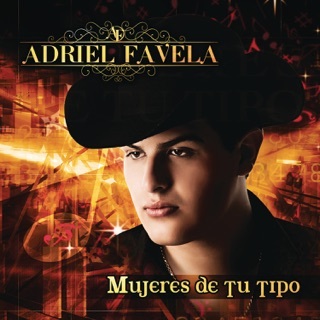 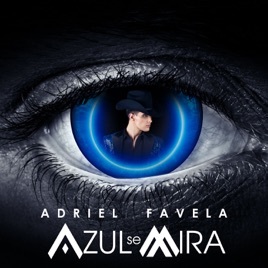 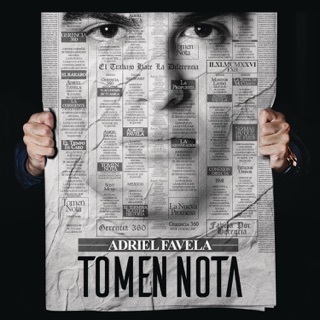 Azul Se Mira finds norteño idol Adriel Favela balancing gorgeousness and grittiness. 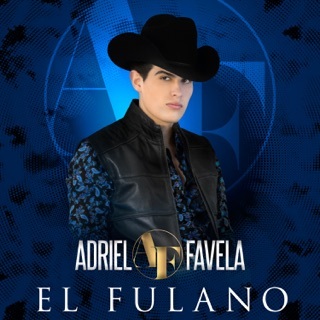 It’s easy enough to enjoy the surface beauty of these exuberant corridos. 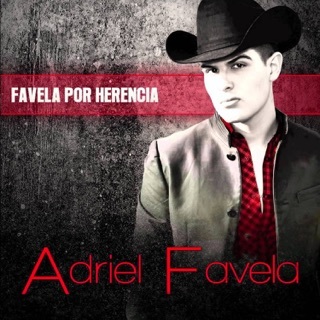 Pushing the guitars to the forefront, Favela stitches elegant tapestries of sierreño-inspired melody on the breezy “Sueño a Lo Grande” and the bittersweet “El de la Segunda Letra.” But if you listen a little deeper, you’ll find surprisingly personal stories of struggle and outlandish tales of bad behavior, though Favela somehow delivers both in the candied voice of born hit-maker.